Oh, Mexico!! The very word conjures up thoughts of gorgeous beaches, some of the best food I’ve ever tasted, beautiful passionate people, and colorful markets. Mexico is definitely a place that I’m not through exploring yet. The price of hotels, food, and transportation in Mexico is very reasonable. The bus system in Mexico is extensive and makes it very easy to get from one place to another without spending a fortune. You can also barter with the taxi drivers on the price before you agree to get in their cab which saves on taxi fare, too! 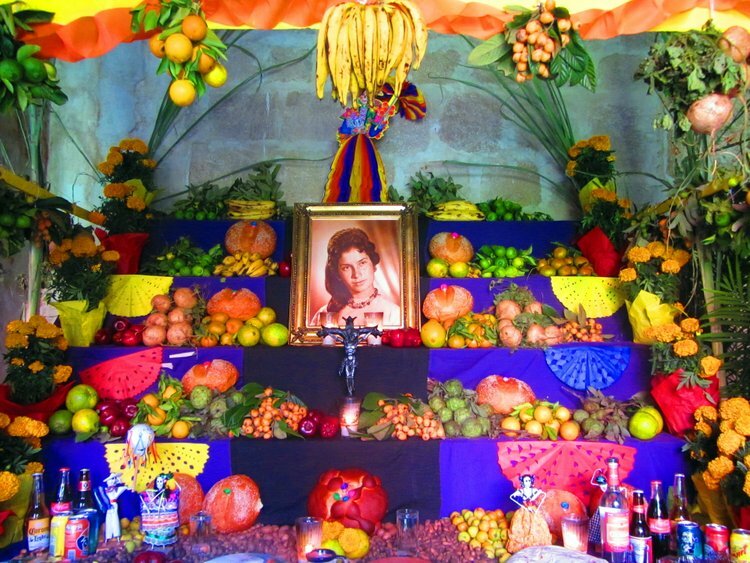 So far, I’ve been to Cabo, Todos Santos, La Paz, Zipolite Beach, and Oaxaca City. 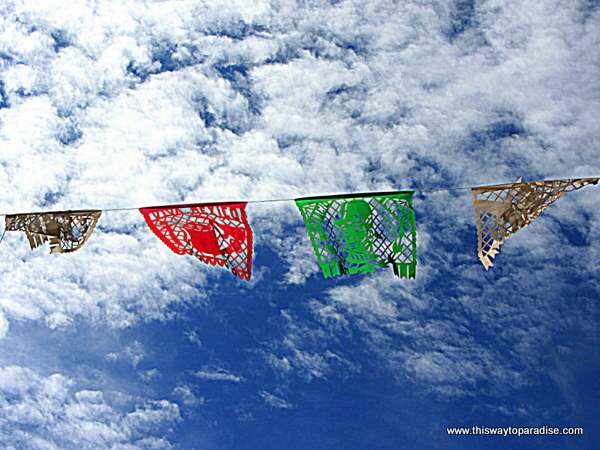 When I went to Cabo, I found it very easy to rent a car to get to Todos Santos and La Paz. While, I wouldn’t go back to Cabo, I would definitely go back to Todos Santos and La Paz. 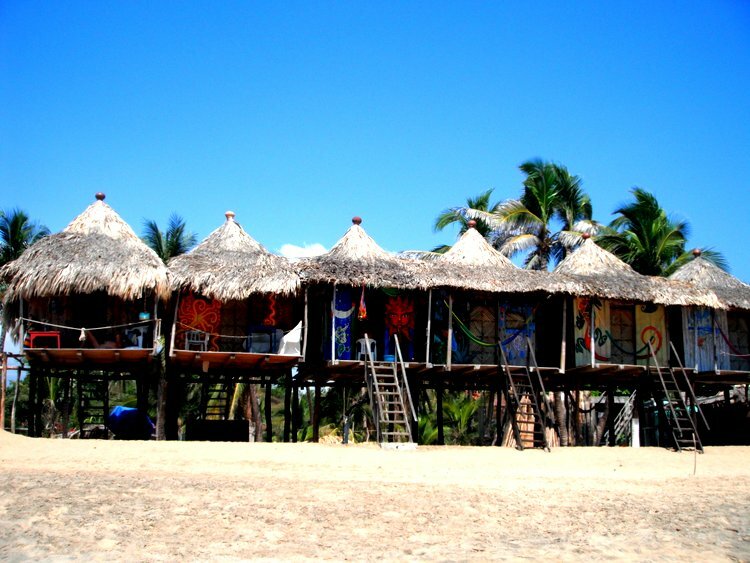 On the trip to Zipolite, I flew into Huatulco Airport and took a taxi to Zipolite Beach. I then took a small plane with Aerotucan to get to Oaxaca City. You can also take a bus, but it is a long and twisty ride through the mountains. One thing is for sure, when you are sitting on a Mexican beach watching the sunset, a Corona in one hand, a fish taco in the other, all of your cares will quickly fade away, and you will suddenly understand what is meant by the phrase, “Mexican Time”…. Make sure you check out my Guide To Cabo San Lucas and San Jose del Cabo my Guide To La Paz, my Guide to Todos Santos, and my Guide To Zipolite! 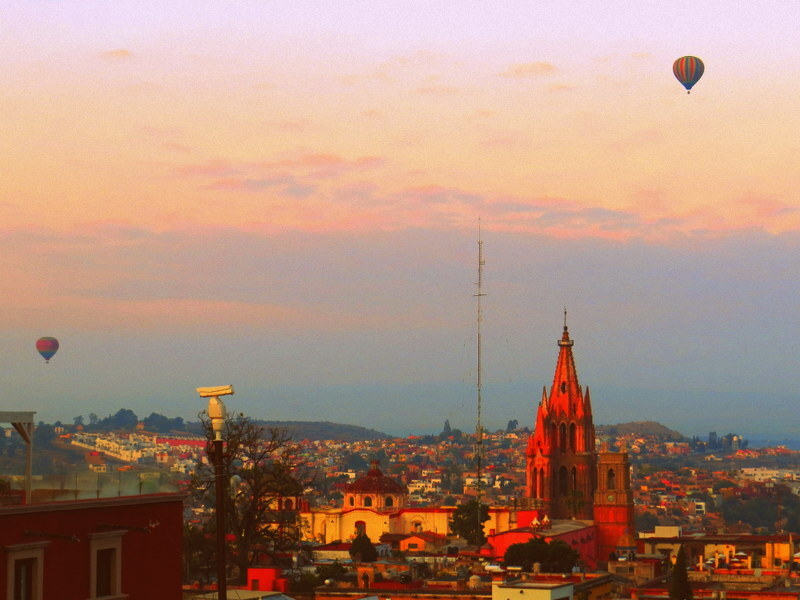 I love Mexico so much that two years ago, I decided to move to San Miguel de Allende and make it my home. Even though it doesn’t have a beach, San Miguel is definitely one of my favorite spots in Mexico, and you can also read my Guide To San Miguel de Allende for more information.